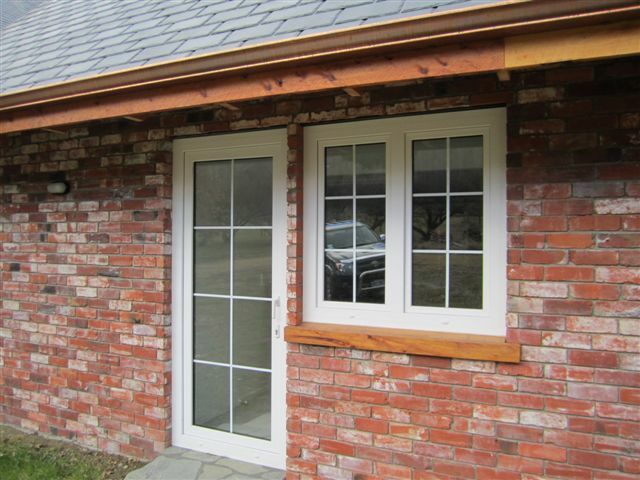 Standard Homerit PVC-U windows and doors are double glazed. 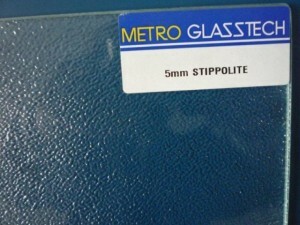 NZS4223 is the glass safety standard in New Zealand. 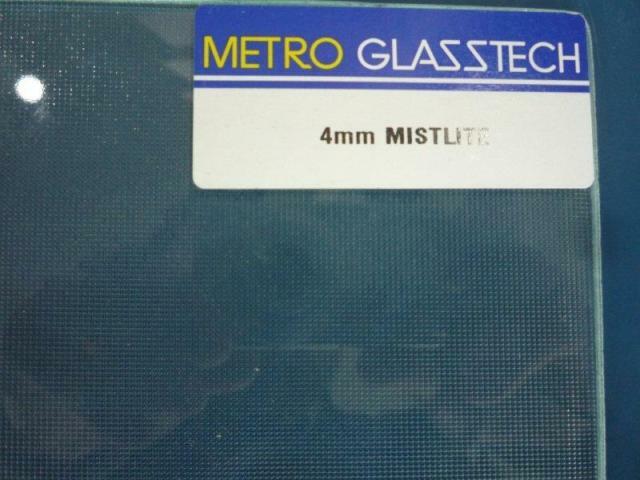 Safety glass is toughened or laminated glass which is safer than standard glass when it is broken. 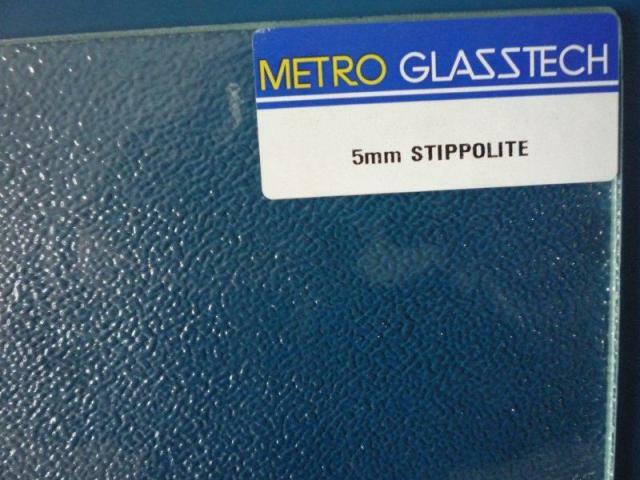 NZS4223 requires safety glass in certain areas such as bathrooms, stairwells, schools and for certain designs for example full height glass or hinged doors. These obscured glass types are popular and low cost options. 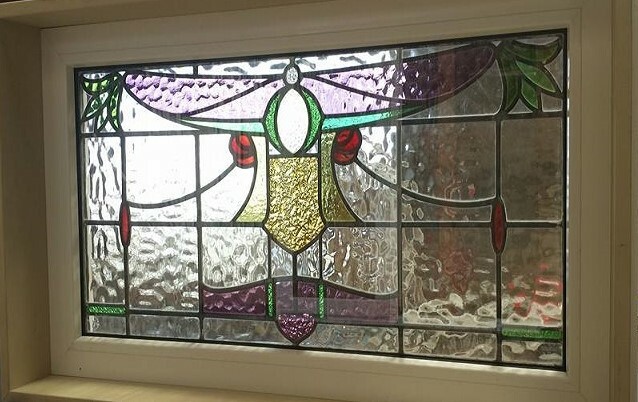 There are severl other obscured glass types such as white laminated glass, opalucent laminated glass and etchlite glass which are often used for entry doors. These types are more expensive. Tinted glass reduces the amount of UV, visible light and heat that pass through the glass. Popular choices are grey tinted, green tinted and blue tinted. Compared with standard glass tinted glass is slightly more expensive. 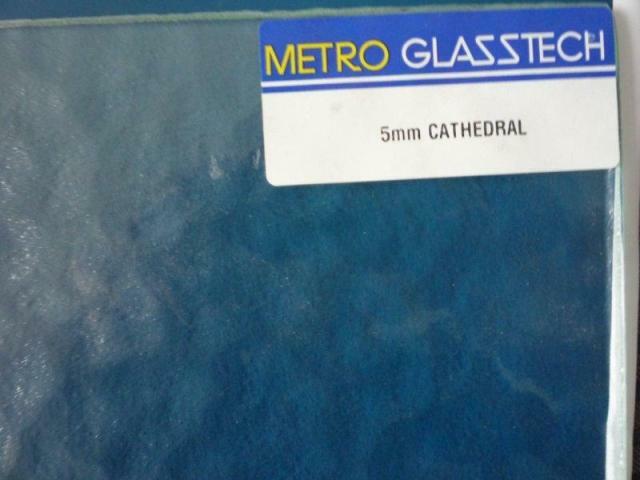 Laminated glass is safety glass. 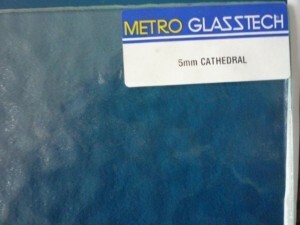 Laminated glass can also reduce UV and sound passing through the glass. 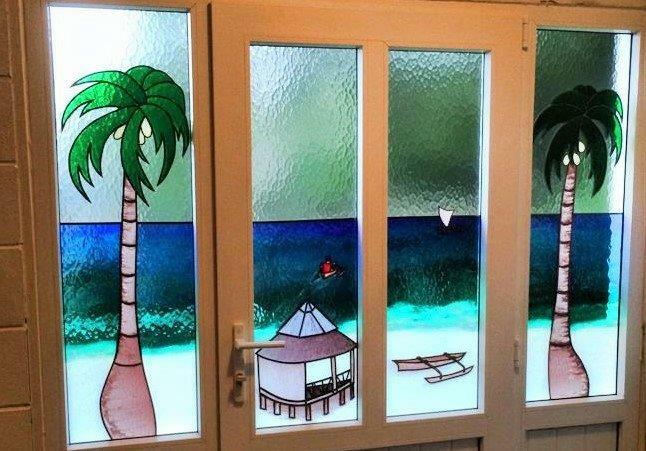 Laminated glass can eliminate over 90% of UV light making it the best option for UV protection. Double glazing with laminated glass can reduce sound by over 50% so it is also a good choice for noise reduction. 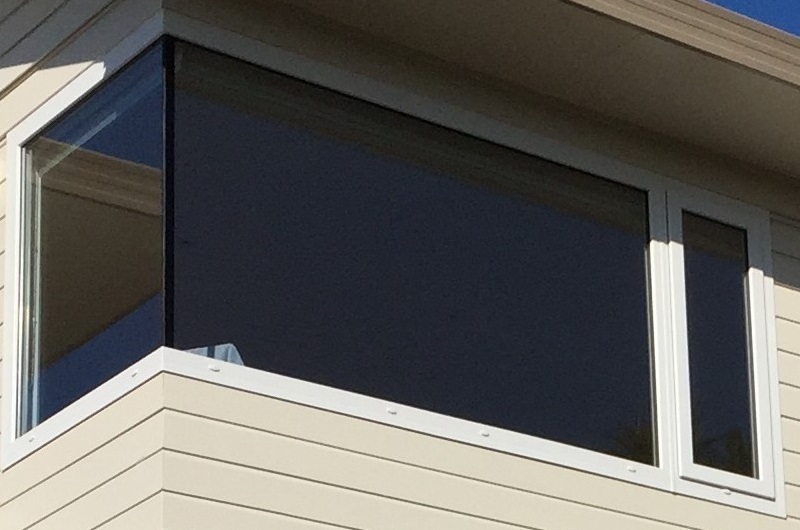 Low E (Low Emissivity) glass keeps in heat while allowing light to enter your home. This can further improve heat insulation of your double glazed windows and doors. Low E glass has a special coating on it. Although transparency of Low E glass has improved with technology, Low E glass still looks slightly blue tinted. 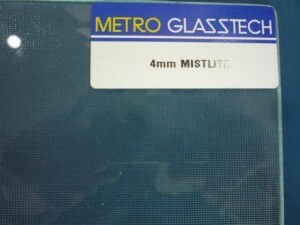 Metro glass offers different types of Low E options. Thermal performance improvement ranges from 30% to 70% compared to standard double glazing. 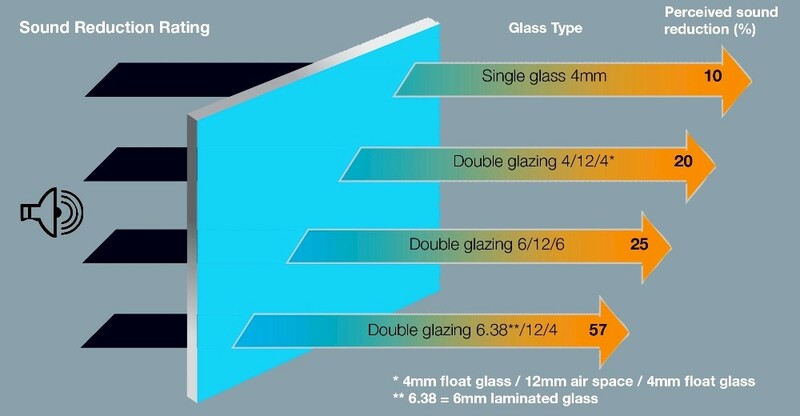 Standard double glazing units have dry air inside the glass. Double glazing units can instead be filled with argon gas to improve thermal insulation. Compared with Low E glass, argon gas provides less thermal efficiency improvement but also cost less. Thermal spacers reduce heat loss around the perimeter of a double glazing window by replacing aluminium with a low heat-conductive material. Thermal spacer bars also further reduce condensation on the room-facing surface of the double glazing window as they transmit less of a temperature difference to the interior pane. Colonial bars can be put between the two glass panes of a double glazing unit, so there is no need for cleaning. 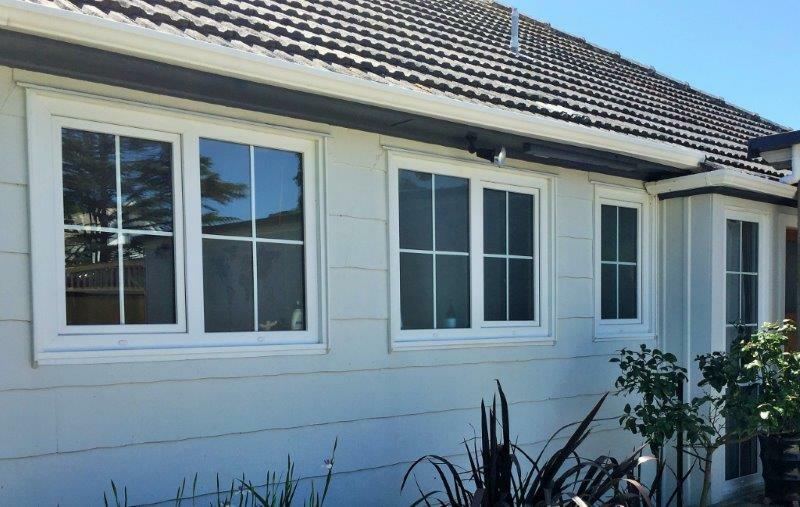 Aluminium colonial bars may reduce thermal insulation of double glazing. Cat flaps can be fitted into double glazing units. If you need a cat flap, please request one when placing your order with us. It will cost more to add a cat flap later because the double glazing unit will need to be replaced. Window ventilation systems bring fresh air into domestic and commercial properties. 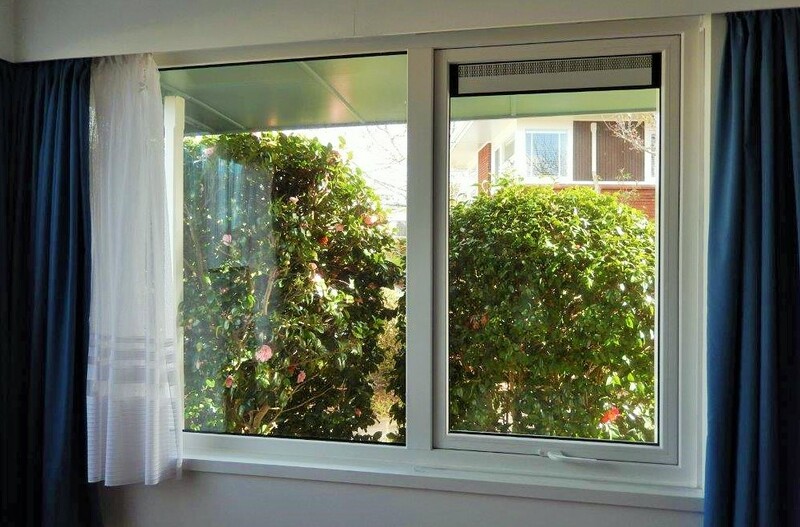 Ventilation units fitted into windows combine efficient technology with a pleasing appearance. Ventilation is adjustable by turning the buttons at both ends of the unit. Aeromat not only provides controlled air flow but also keeps insects out.